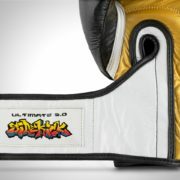 SKU: SKUBG30. Category: Boxing Gloves. 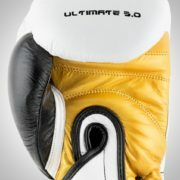 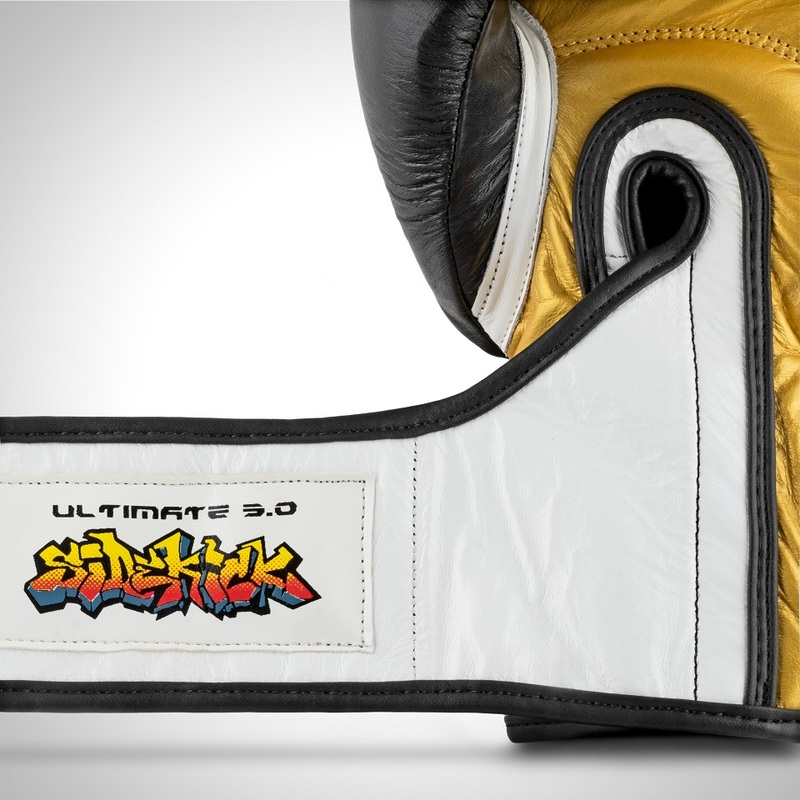 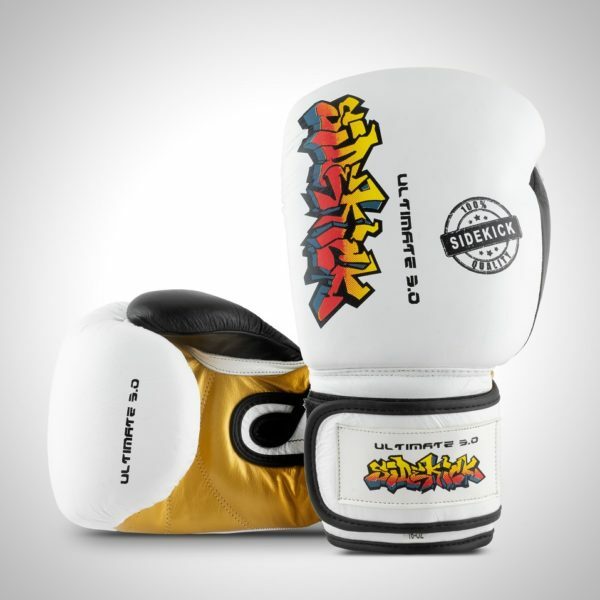 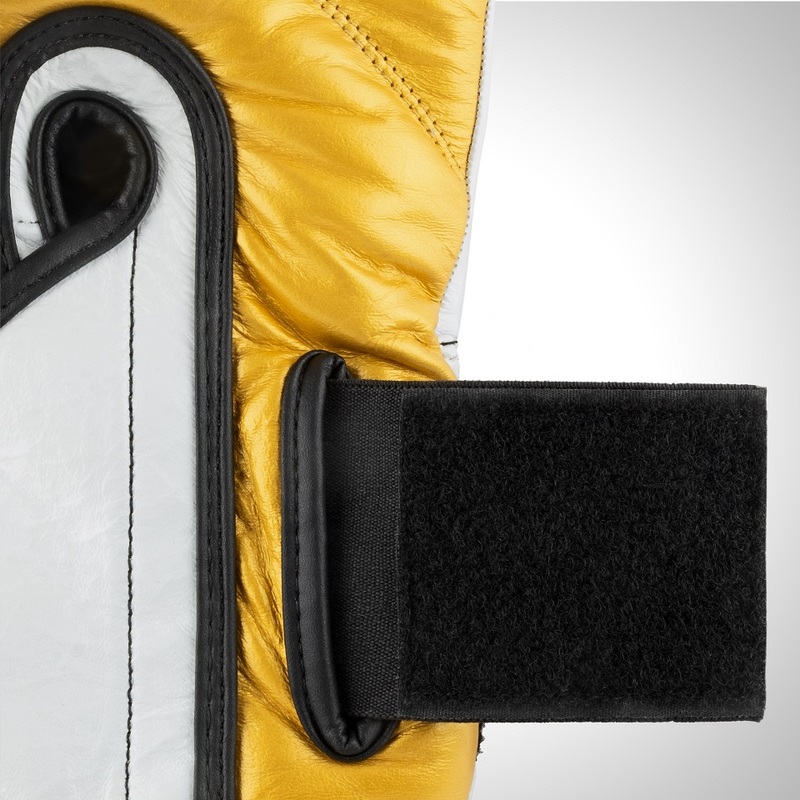 Tags: Boxing Gloves, Sparring Gloves, Ultimate Boxing Gloves, White leather boxing gloves.